BAY FM 107.9 Port Elizabeth Online . 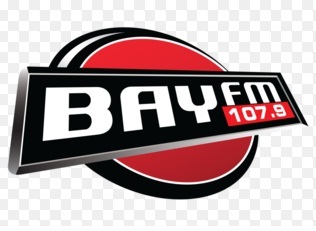 Bay FM 107.9 strives to provide cutting edge radio that entertains, informs, educates and grow Our Community. Physical Address : 10 Salvia Crescent ,Linton Grange, Port Elizabeth 6015 . Postal Address : PO Box 10991,Linton Grange ,Port Elizabeth,South Africa.